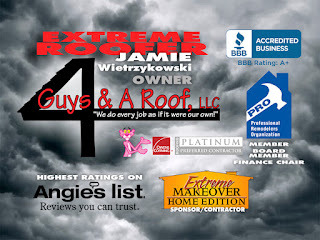 Extreme Roofer Presents Real Customer Roofs! 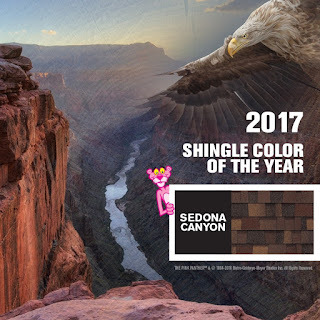 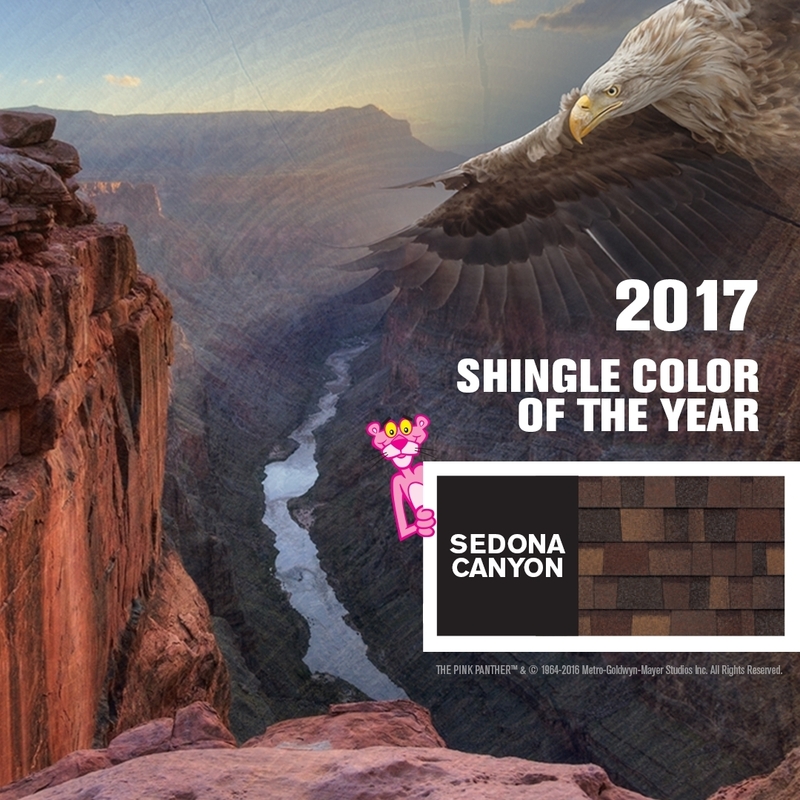 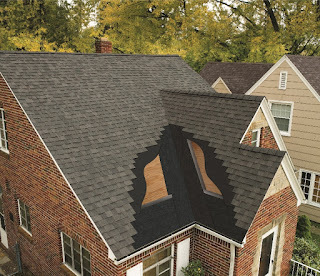 Owens Corning™ Roofing Is America’s #1 Asphalt Roofing Shingle Brand! 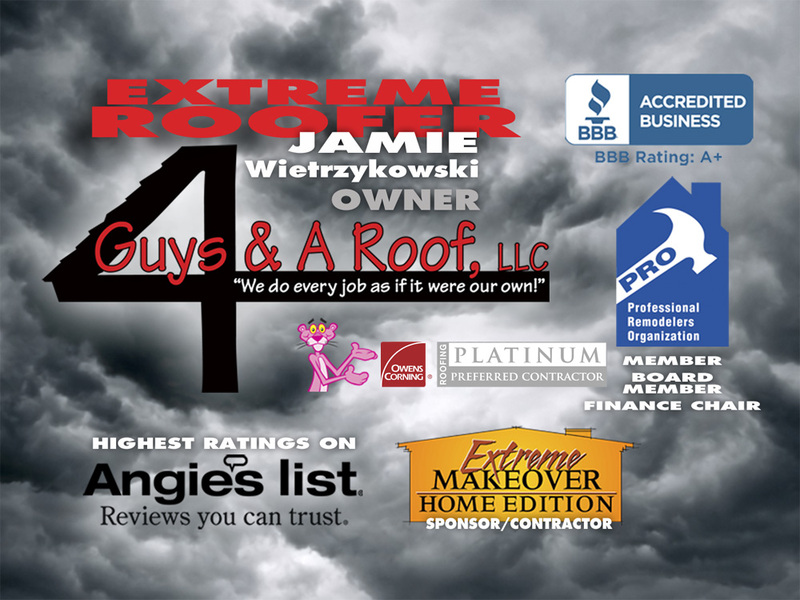 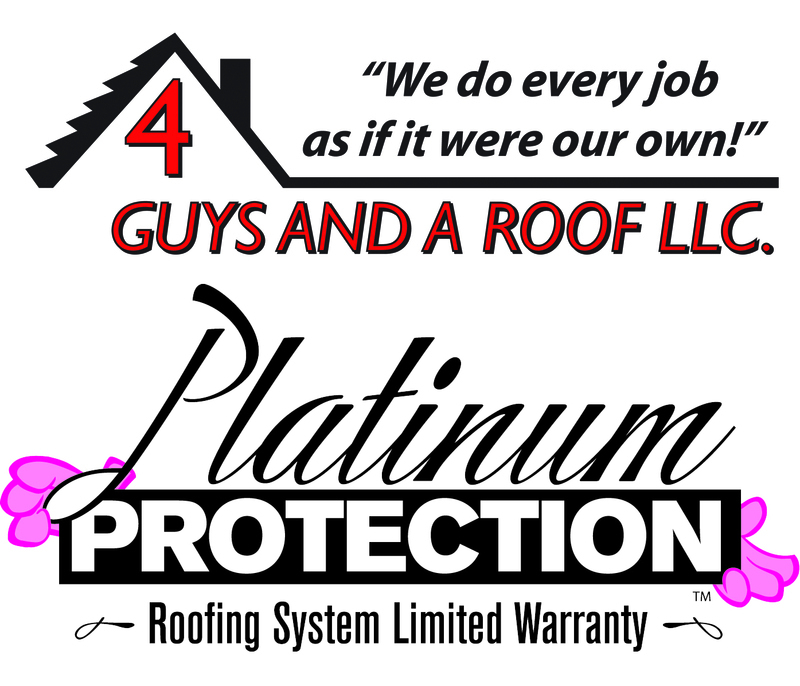 Since first becoming a roofer in Ohio in 1998 - 4 Guys And A Roof has wanted to offer all homeowners alike the best roof and roofing workmanship! 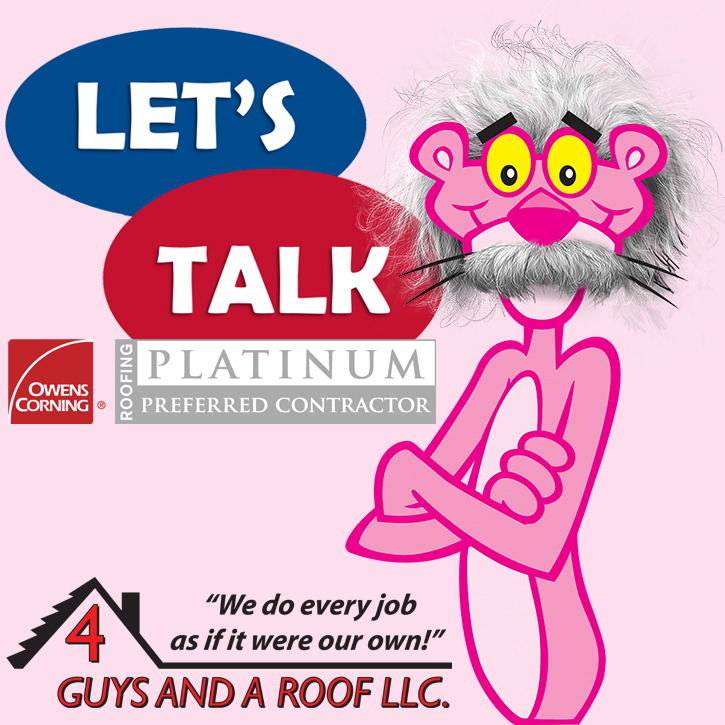 It is also the reasoning behind why we partnered with Owens Corning right from the start, and fast became a highly recognized Owens Corning Platinum Preferred Roofing Contractor! 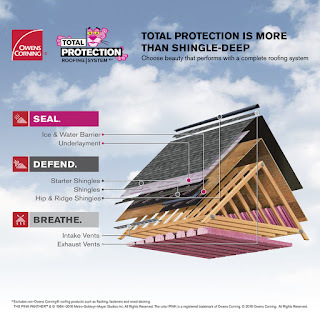 Let me share with you, since 1938, Owens Corning has had a history of innovation. 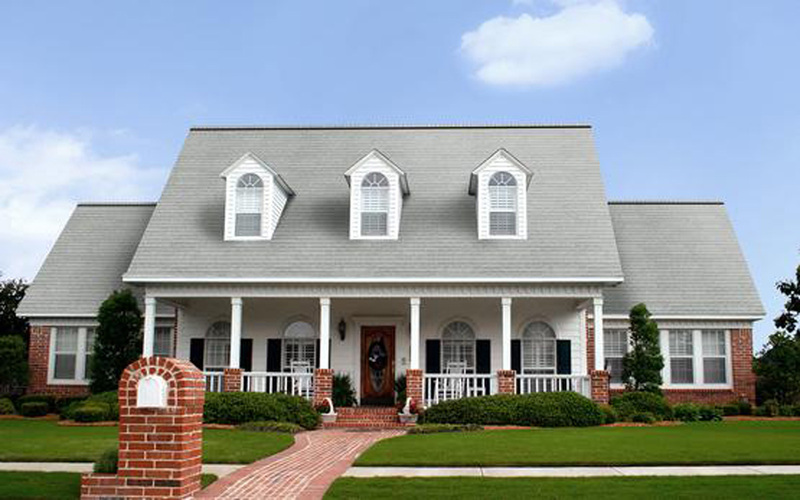 They invented Fiberglas® fibers which helped transform many markets such as automotive, recreational, and building materials! 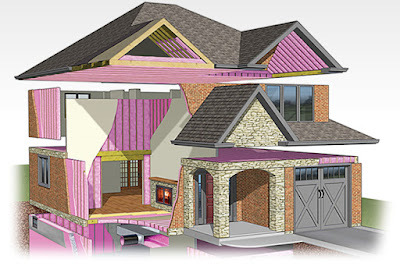 It's true, their famous PINK™ Insulation has been used in millions of homes across the country. 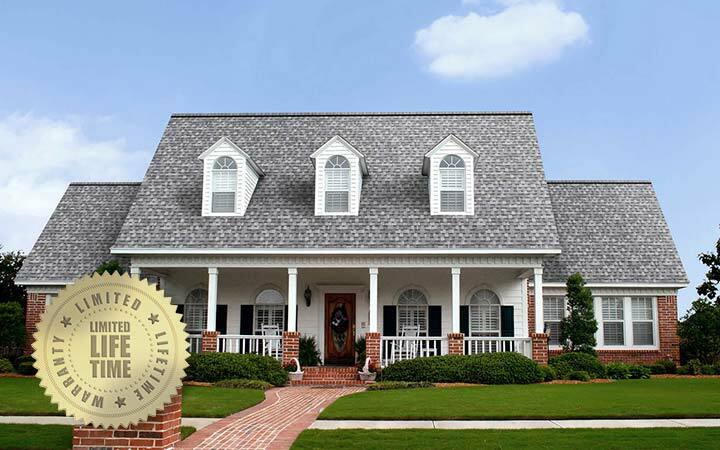 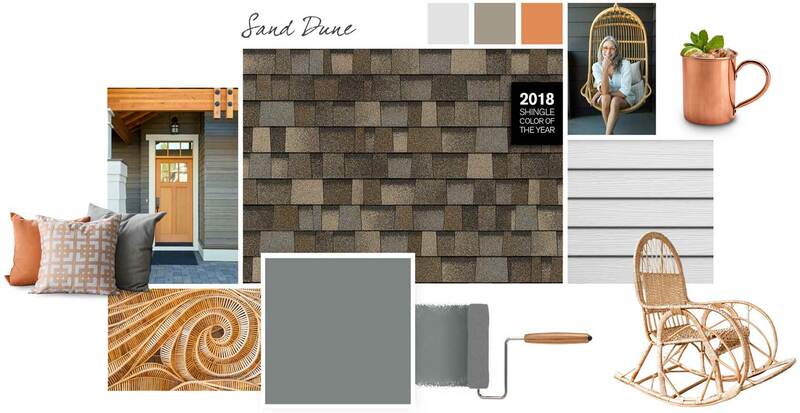 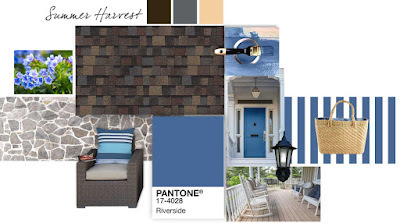 They received their first fiberglass shingle patent in 1965, and helped convert the old organic roofing shingle marketplace throughout the 1980’s. 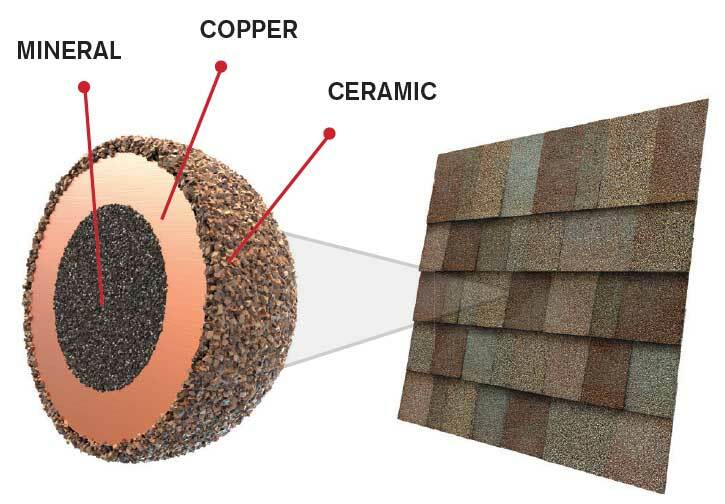 Today, the fiber glass and asphalt composition of roofing shingles plays a crucial role in the durability and performance of all asphalt roofing shingles and roofing systems. 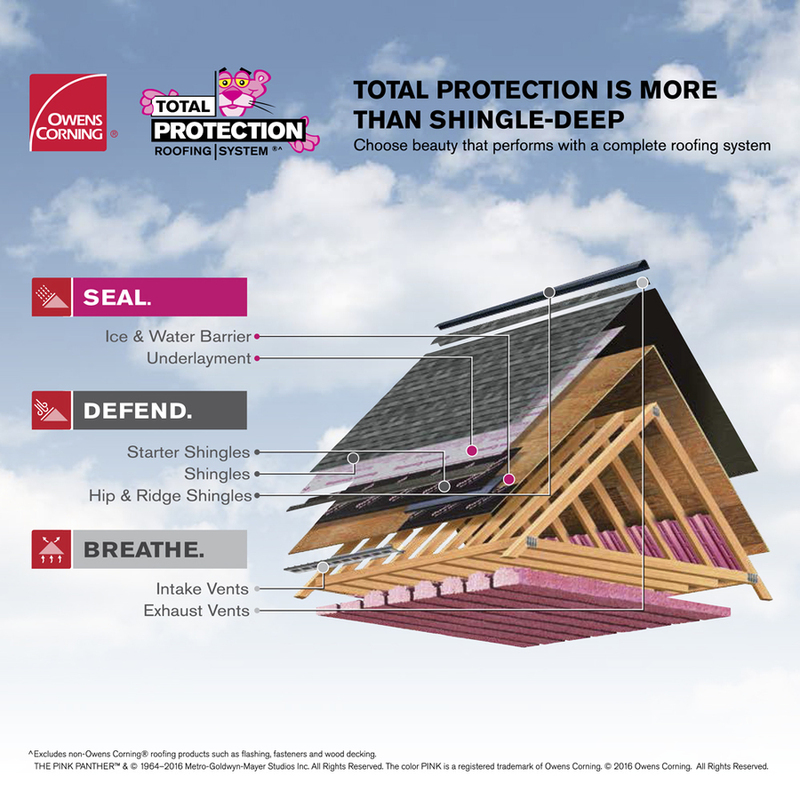 When you buy Owens Corning™ Roofing shingles, you can rest assured that together theirs and our commitment to quality is of the highest importance. 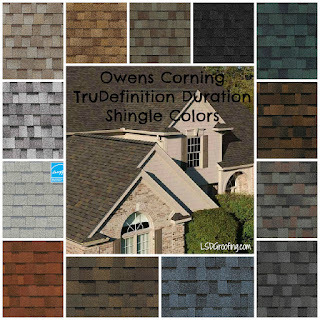 The Owens Corning shingles undergo extensive testing to ensure they meet industry standards and certifications so you can feel good about your roofing investment. 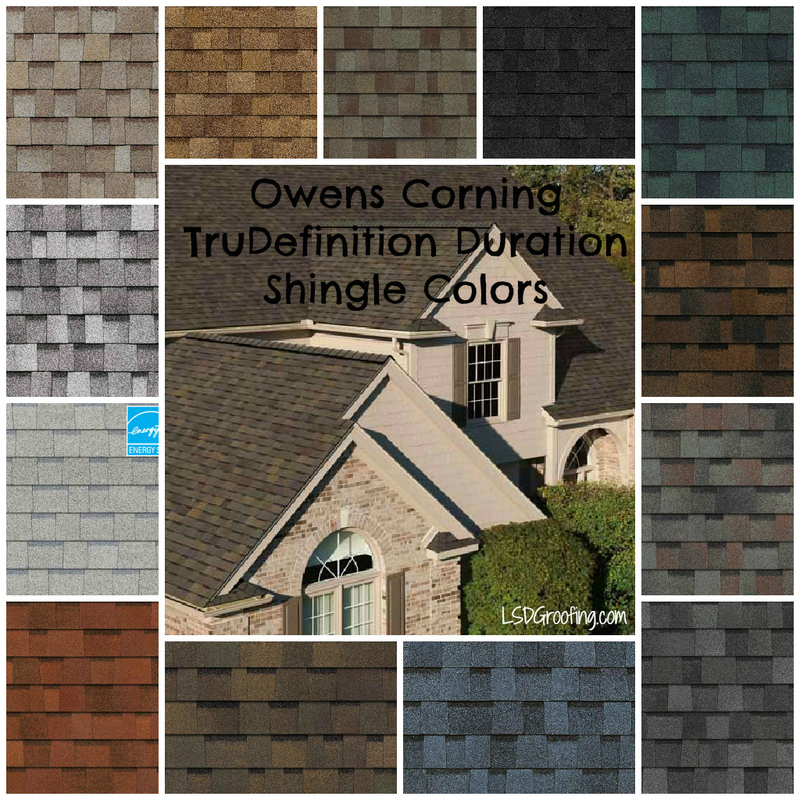 In addition, all Owens Corning roofing and insulation products will delight you with their beauty and provide you with a confidence that your home is protected, today and tomorrow. 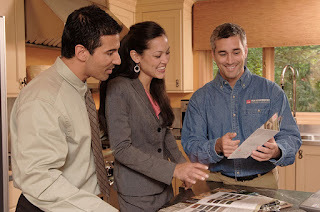 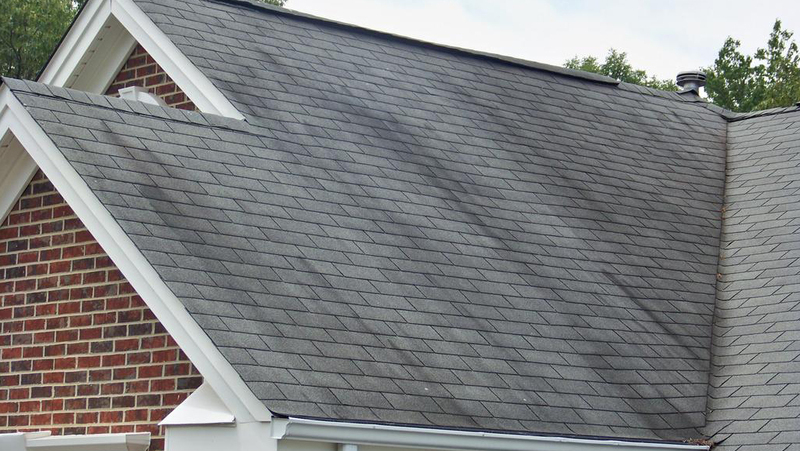 Doing the job starts with choosing the right roofing contractor! 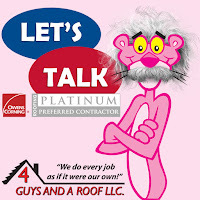 Of course, if you choose to call other roofing contractors, you need to make sure you ask all the right questions. Is the contractor up to the job? 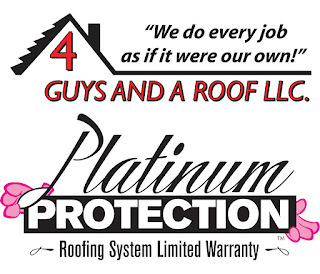 Is he licensed? 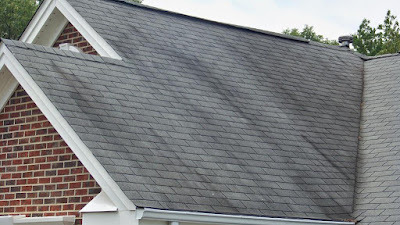 Does he understand the roofing system fundamentals? Will they check for adequate ventilation?Your contractor should check the existing attic ventilation and explain the importance of proper ventilation. 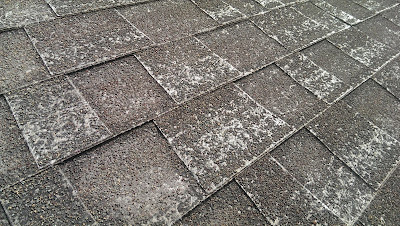 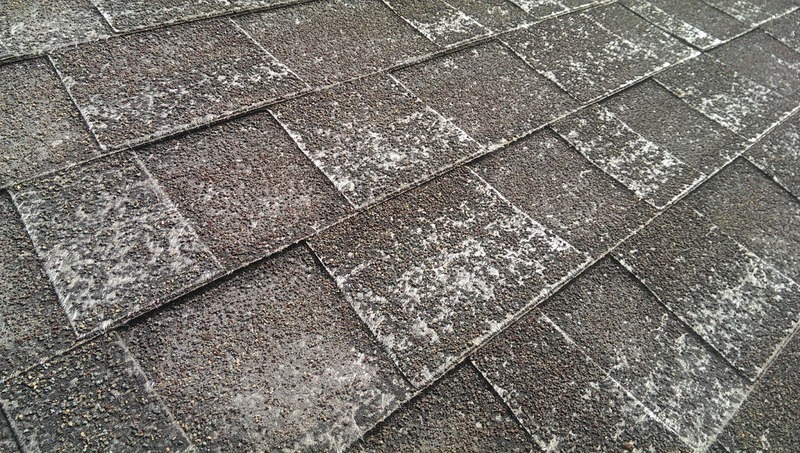 Improper ventilation can damage your shingles and invalidate your manufacturer’s warranty. 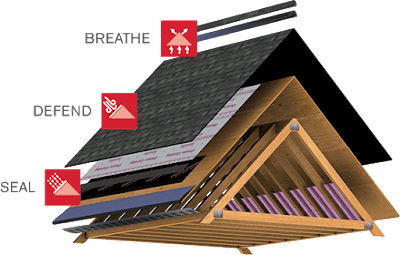 Will they explain how your roofing system works?Your contractor should offer a thorough explanation of the entire roofing system and how all the parts work together so you can make educated decisions.